You are at the café below your apartment, sipping on a cup of coffee, minding your own business when you suddenly hear a woman scream. You turn around to see a guy in a mask, brandishing a gun. He shouts out a command for everyone except the girl behind the counter to get down on the ground. Everyone does. The young girl behind the counter looks scared out of her wits and he tells her to open the cash register and fill a bag he hands over to her with whatever is in there. She shakily does as asked. Your mind races, thinking about different ways to disarm him and get him down until the cops show up. You know that if you fail, you will put everyone’s life in danger but this is something you, Dash Hudson, has been through before. So you come up with a plan, but you know that you need to act fast or he is sure to get away, maybe even hurt someone in the process. While you are thinking, the cashier is putting money into the bag. She is shaking so much that dollar bills are falling to the floor. The robber tells her to pick them up after the cash register is empty. Meanwhile, you slowly inch your way towards the guy to get closer to him. You see the terrified looks on the other customers’ faces. Those who figured out that you are up to something plead with their eyes for you to stop. The robber does not notice that you have moved quite close to him. 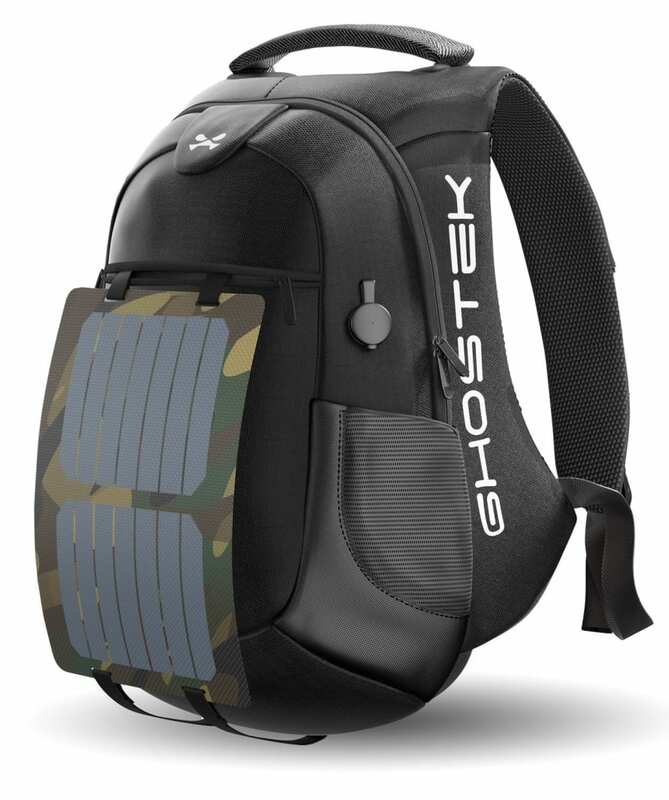 You get off the floor at lightning speed and take your Ghostek NRGsolar Series Water-Resistant Backpack, which, by the way, has your laptop in it, and swing it as hard as you can. 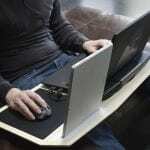 It hits him square in the face – you mentally congratulate yourself at your awesome aim, or luck. He immediately goes down. You tell everyone to get out of the café and call the police.